In 1956, all life insurance companies were nationalized to form LIC to increase penetration and protect policy holders from mismanagement. Fast forward to today, LIC continues to dominate life insurance segment in India. In 2016, it accounted for 72.61% of India’s insurance market. 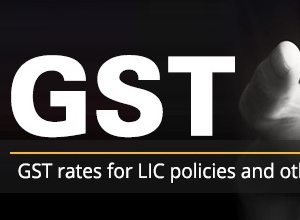 Insurance agents are the biggest distribution channel for LIC. They perform the tough job of persuading clients to provide for life contingencies and long term savings through life insurance. At the end of 2010-11, the country’s largest insurer, LIC, had 1.33 million agents which fell to 1.06 million at the end of 2015-16. 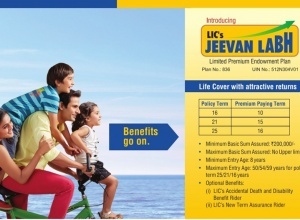 According to data from the Life Insurance Council, as on June 30, 2017, LIC had 1.12 million agents to sell its policies. The industry has been facing the pressure of agent attrition, including voluntary and involuntary attrition. At a recent summit, B Venugopal, Managing Director, LIC said that they are working on a system and technology that will be able to identify as to how long an agent is expected to stay with the company. “While we are yet to implement it, this will be helpful in determining the longevity of an agent,” he added. If such a system is enabled, it could mean that only those insurance agents who exhibit certain qualities or criterion, and are expected to stay longer with them, will be enrolled into the LIC pool of agents.